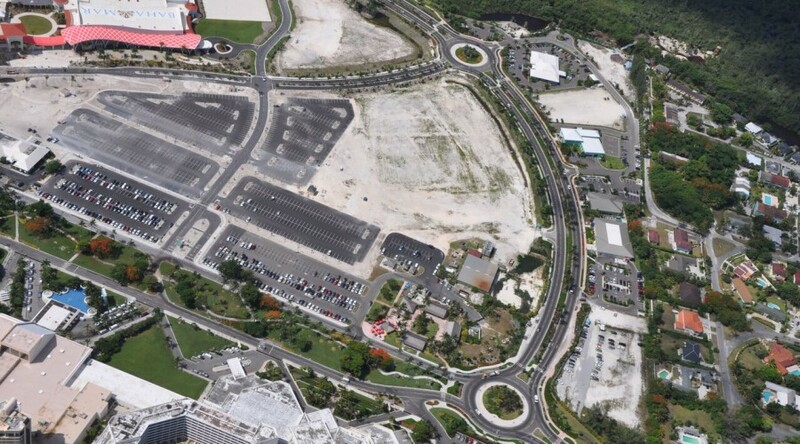 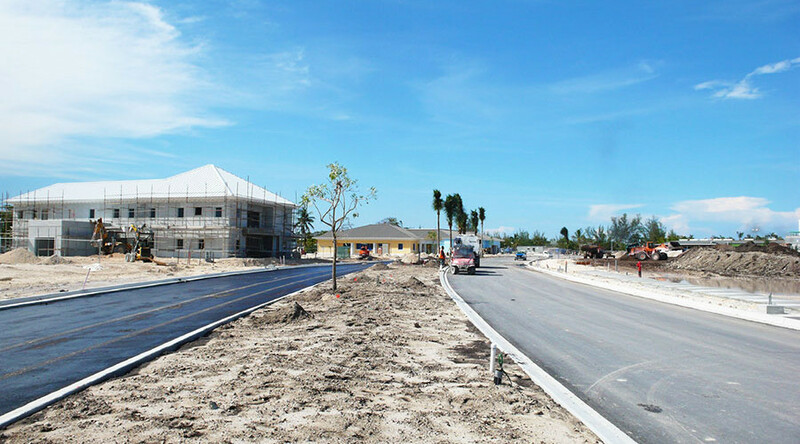 ISD as part of a joint venture, was contracted by Baha Mar Limited for the construction and upgrade of infrastructure along the new West Bay Street. 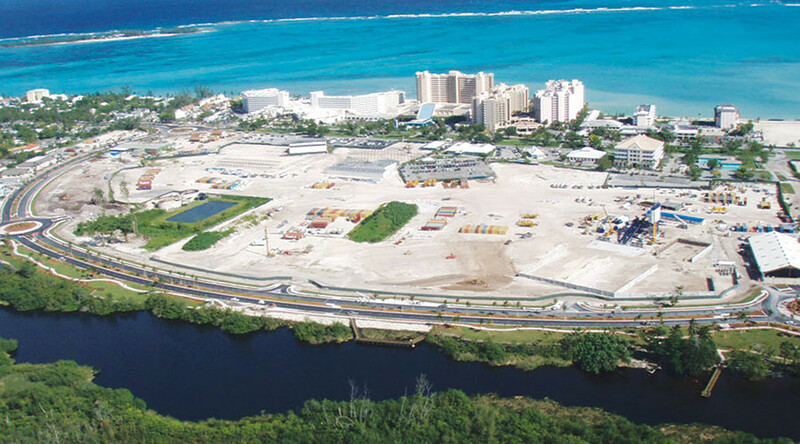 ISD scope of works included earthworks and underground utilities such as drainage, water main, reclaim, force main, electrical, telecommunications, and the removal of contaminated material along the project boundary. 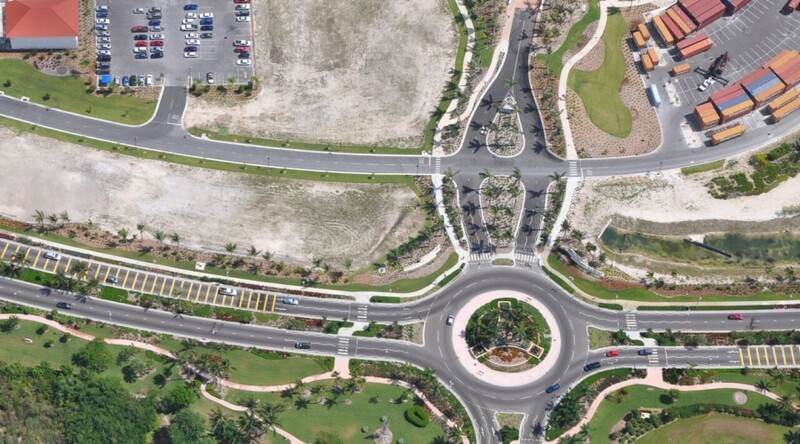 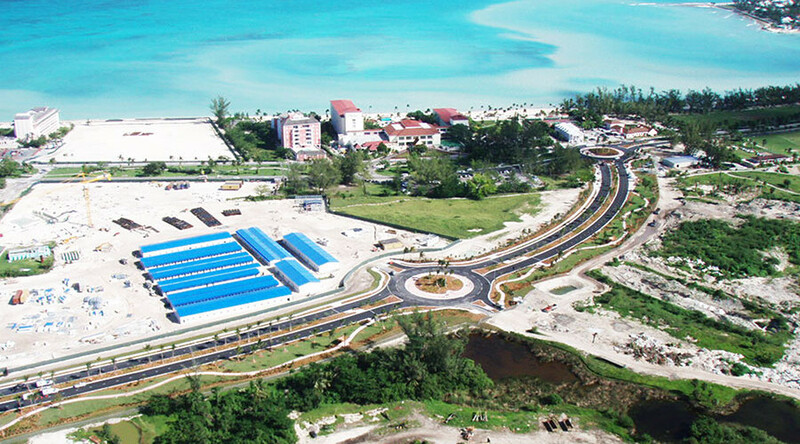 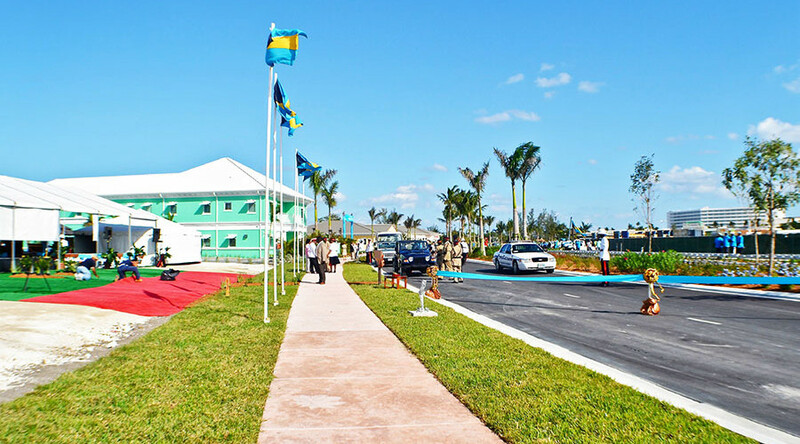 This was a turn-key project, which included the above listed works as well as hardscape, landscape, structures, a four lane, two-way road with a median along the center, and a large park with a boardwalk on the lake for resort guests and the Bahamian public to enjoy. 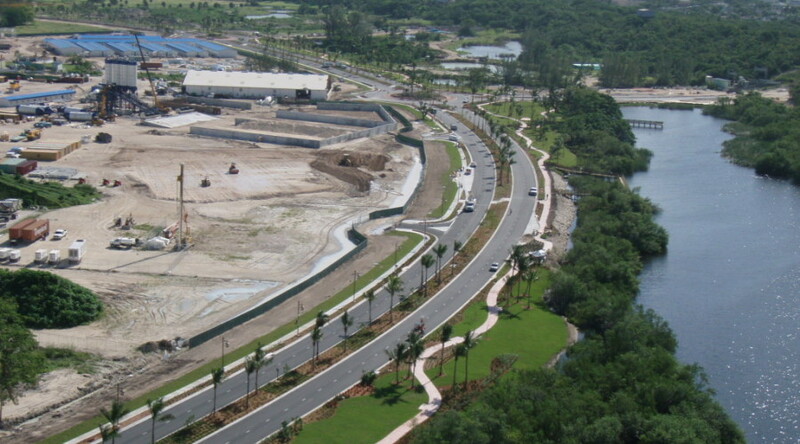 During this project ISD had a strict deadline to meet and was able to complete the project six weeks ahead of schedule.